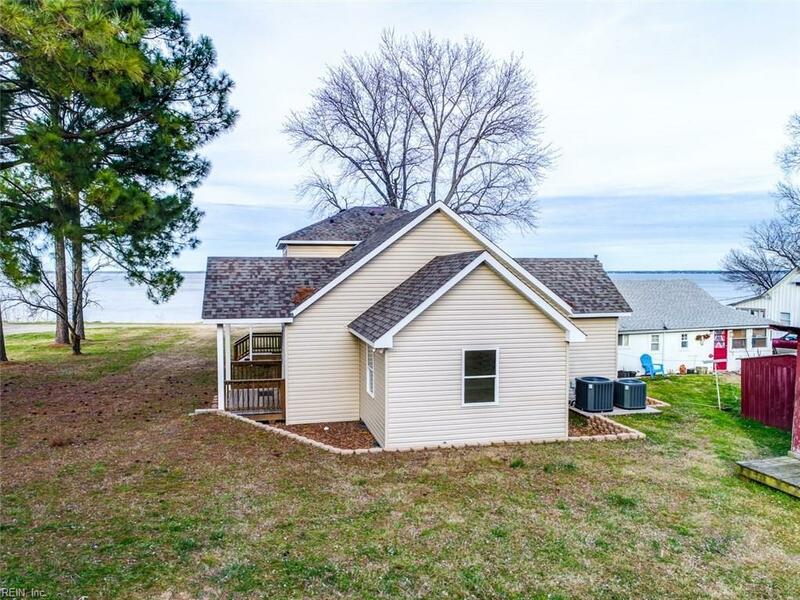 This is a beautiful home with a panoramic view of the James River. Original house was torn down to the foundation and rebuilt in 2017. 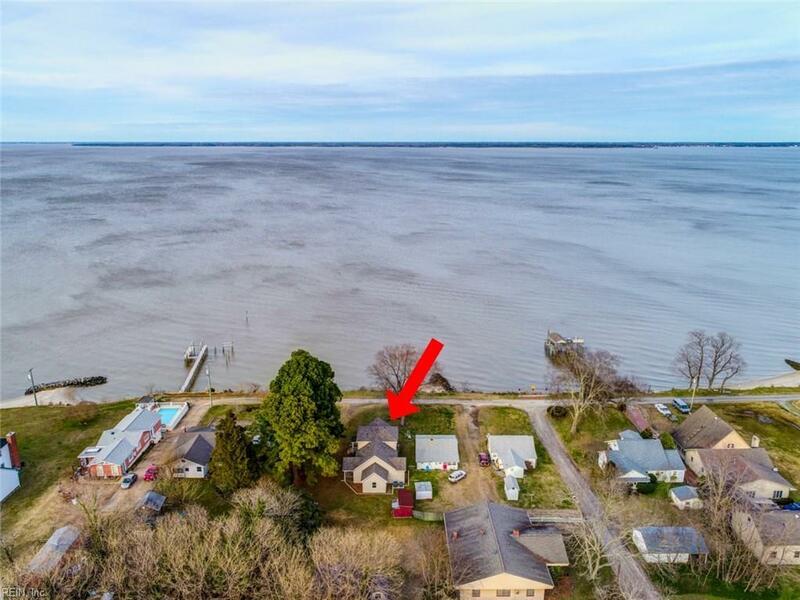 Bamboo flooring throughout first floor, beautiful kitchen with granite counters, stainless steel appliances, and center island, open to huge great room, all with open water views. 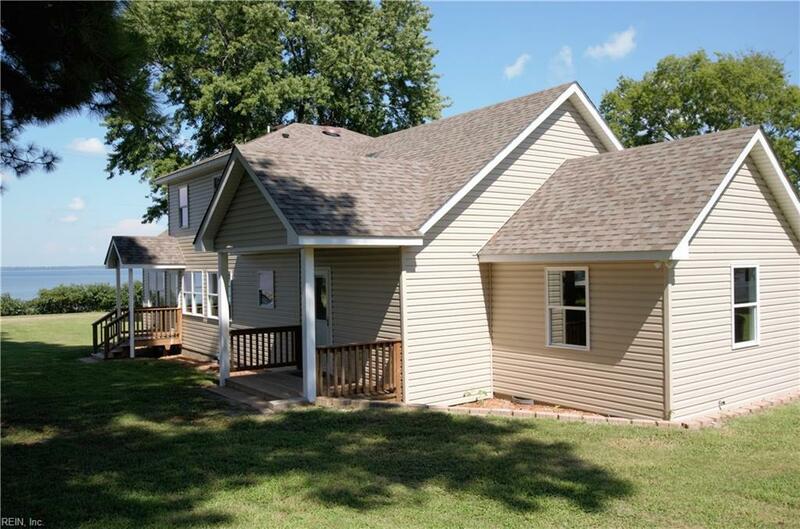 Large first floor master suite with huge walk-in closet, bathroom with shower and separate garden tub, two large bedrooms upstairs, one with a huge walk-in closet, plenty of storage throughout, and more!